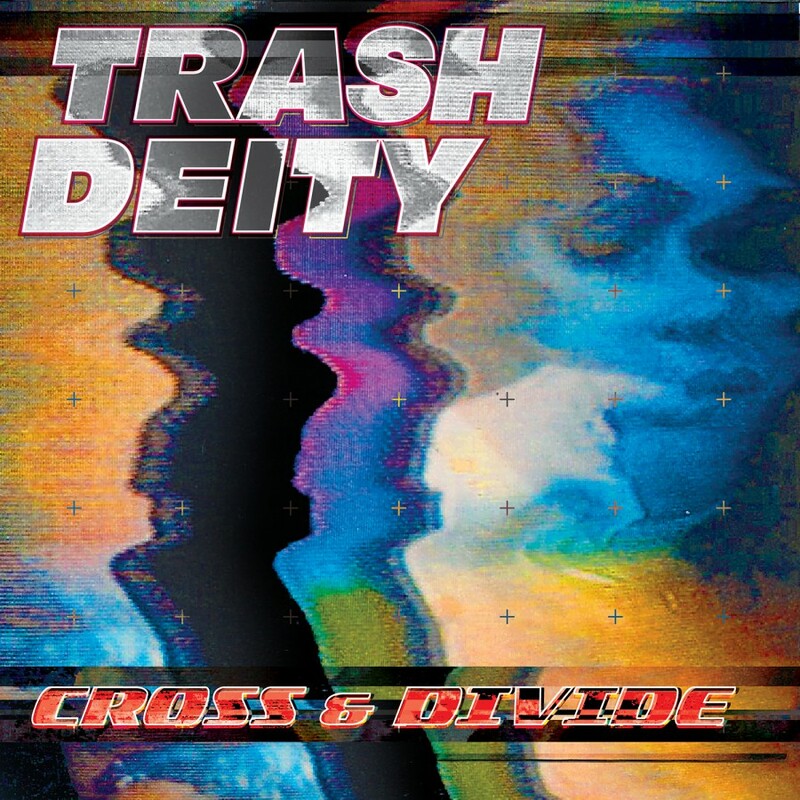 Trash Deity is a new project combining the classic vocals & lyrics of Groovie Mann aka Franke N. Nardiello (My Life With The Thrill Kill Kult frontman/writer) with accomplished producer & Industrial artist John D. Norten (Blue Eyed Christ). The debut album Cross & Divide creates the chaos & energy of the classic Wax Trax! sound updated with a heavy electronic/guitar groove & modern production. 02. Run 4 Your Lies!